Argentine ace snubs Premier League interest for Serie A.
Italian giants Lazio have beaten Arsenal and Liverpool to the signing of Lucas Biglia from Belgian club Anderlecht, talkSPORT reports. The 27-year-old had been a long time target for the Merseysiders as well as being linked with the likes of Arsenal, Norwich City, Real Madrid and Inter Milan in the past, but he has snubbed the chance to move to England this summer. 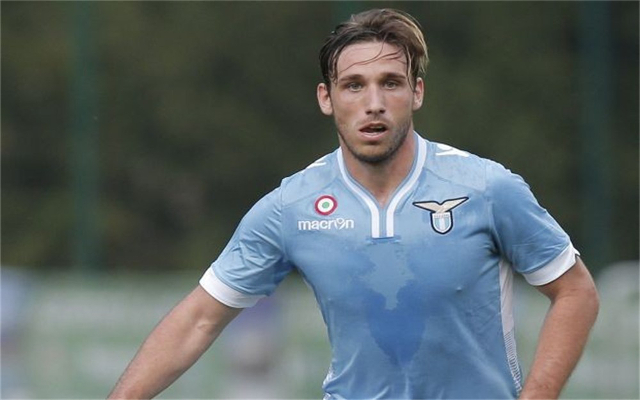 Biglia had been with the Belgian side since 2006, making over 200 appearances, but now wants to challenge himself in one of Europe’s elite leagues with Lazio now winning the race for his signature. Liverpool had been hoping that a bid of around £4.5 million would be enough to land the player, however, Lazio made an offer believed to be in the region of £8 million to convince the Belgian giants to give them the first option. In January of this year he held a personal protest by not turning up to training in the hope that it would force the club’s hand into moving him on, however, this wasn’t appreciated by the club’s fans and he was eventually forced to relent. But he has finally sealed a move to Italy, which seemed more favourable favourable for Biglia as he owns an Italian passport, and he has committed to the capital based club by penning a five year deal.